46 year old woman before and 3 months following facelift. 49 year old woman before and 11 months following facelift. 49 year old woman before and 4 months following facelift. 51 year old woman before and 4 months following facelift. 51 year old woman before and 3 months following facelift. 52 year old woman before and 4 months following facelift. 53 year old woman before and 3 months following facelift. 54 year old woman before and 13 months following facelift. 54 year old woman before and 4 months following facelift. 55 year old woman before and 4 months after quad blepharoplasty and facelift. 56 year old woman before and 4 month following facelift. 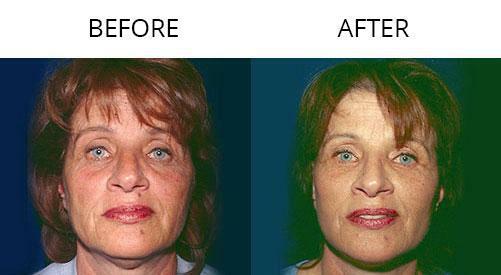 59 year old woman before and 3 months after facelift and fractional co2 laser resurfacing. 61 year old woman before and 3 months following facelift. 61 year old woman before and 4 months following facelift. 62 year old woman before and 4 months following facelift and eyelift. 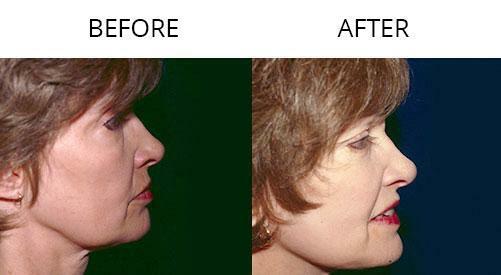 66 year old woman before and 3 1/2 months following facelift. 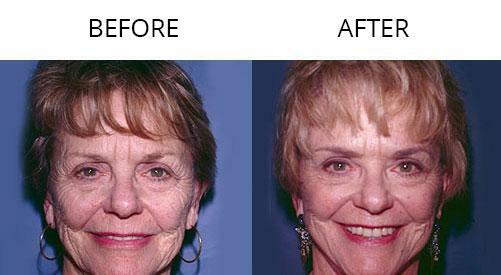 75 year old woman before and 4 month following facelift. 46 year old man before and 3 months following facelift. 60 year old man before and 9 months following facelift. 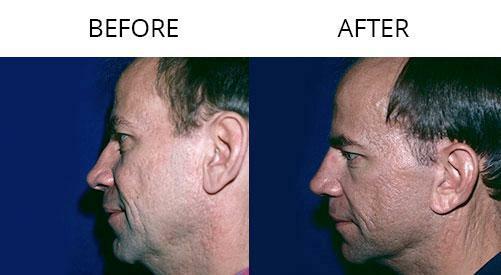 60 year old man before and 4 months following facelift.